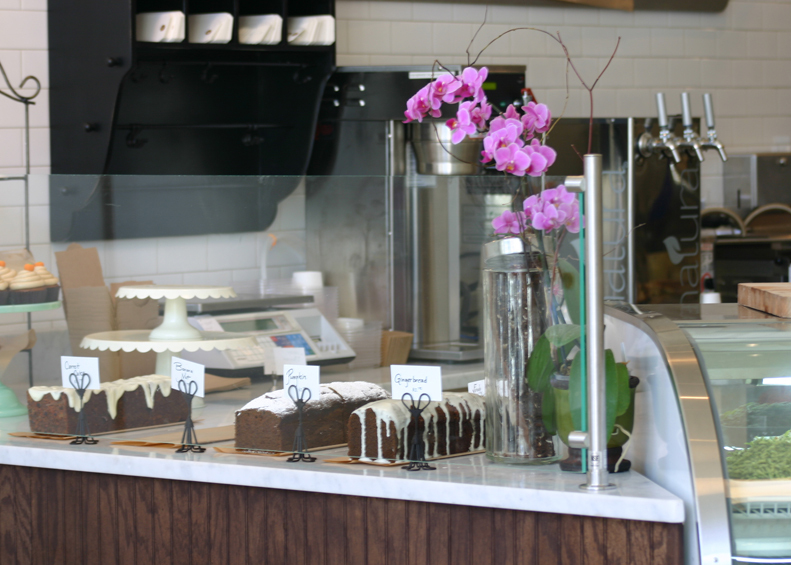 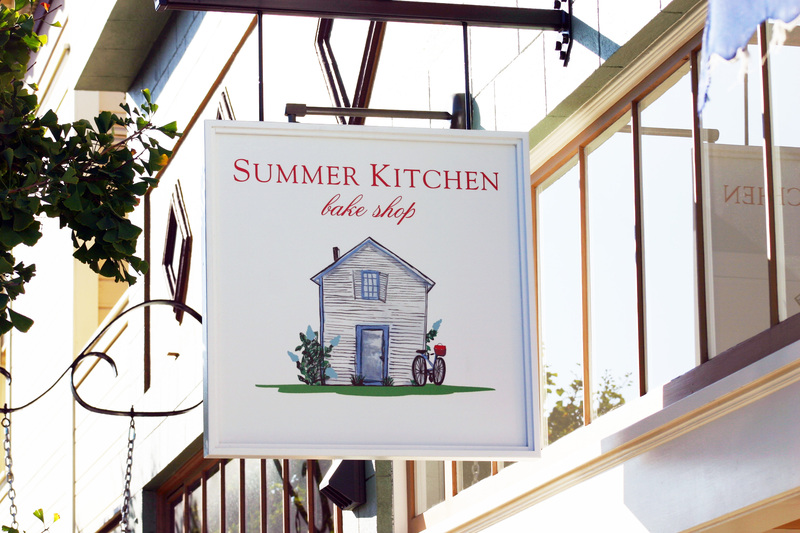 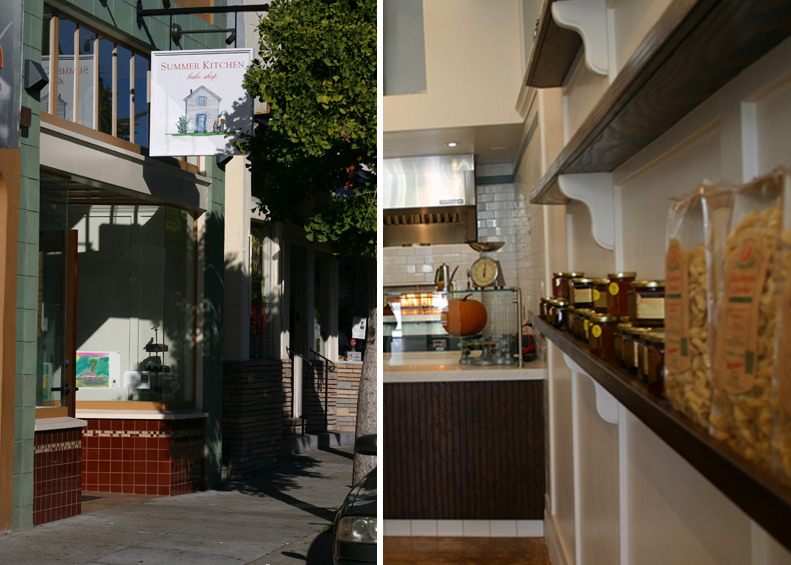 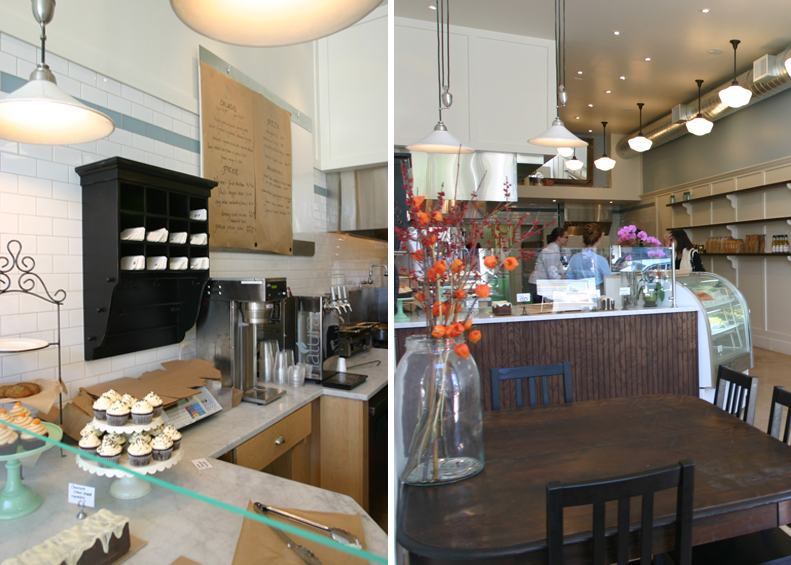 The Summer Kitchen is a new concept takeout restaurant ideally located in the Elmwood District of Berkeley, CA. 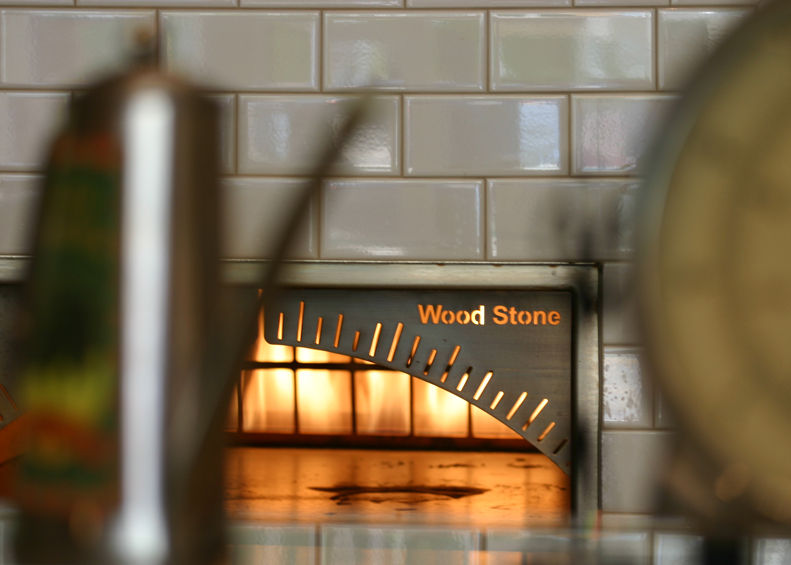 The directive from the client was to celebrate the food, therefore we decided to highlight the essence of the operation which was the wood burning pizza oven and the kitchen preparation area. 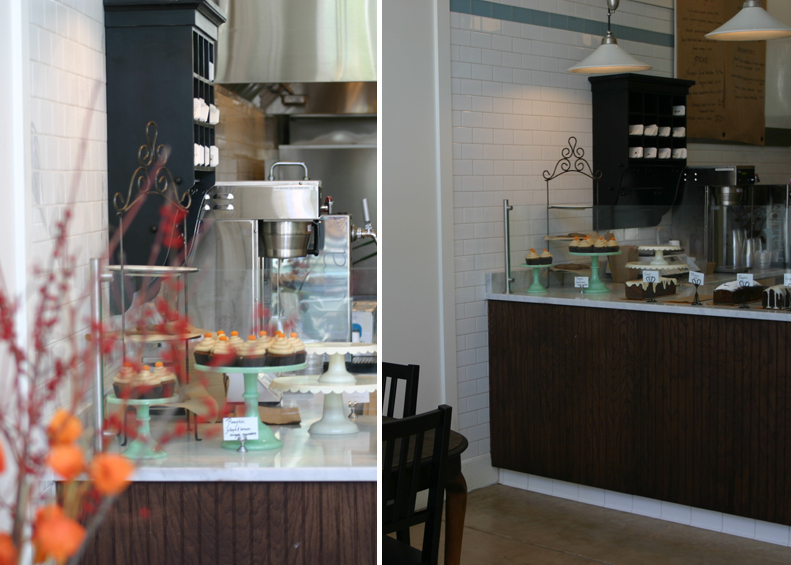 The clients wanted a fresh feel for the space and wanted to make it feel like you were just returning from a day at the beach. 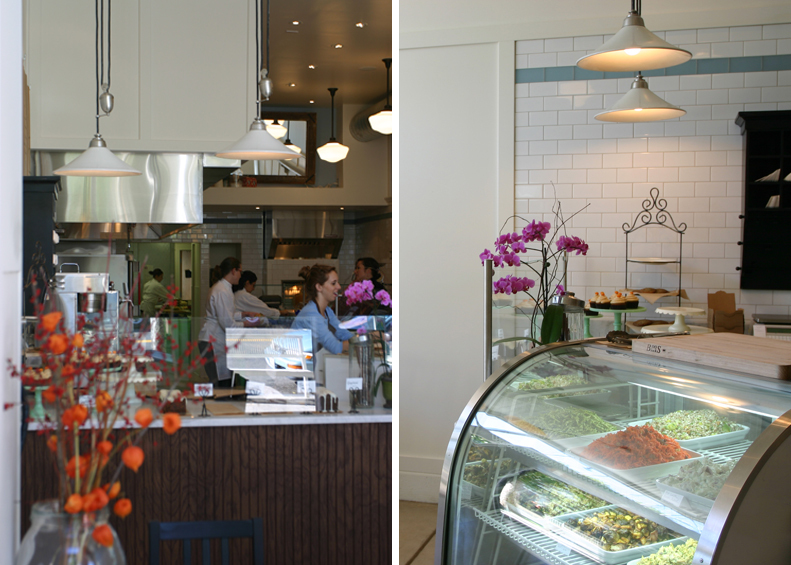 We tried to achieve that by using soft warm colors, bringing in as much natural light as possible, and cladding the huge required stainless steel mechanical exhaust fan with a white wood board-n-batten look.